Yesterday several friends and co-workers and I took a day trip to the Dry Tortugas and Ft. Jefferson. The fort is located on a small, remote island about 70 miles away from Key West. It doesn’t get much more remote while still remaining part of the United States. The fort has an incredible history, including being the largest masonry structure in the Western Hemisphere (16 million bricks). It was held by the Union forces during the Civil War and Dr. Samuel Mudd was incarcerated at the fort’s prison. There’s no running water or air conditioning. The only power comes from generators. No Internet, cell phone or television service. Very isolated and primitive. It’s also absolutely beautiful with the most pristine water I’ve ever seen. You can only access the island by boat or sea plane. We went out on a giant catamaran that can hold around 200 people. It’s a great trip from Key West that takes about 2 1/2 hours. Once at the island you can tour the fort, hang out on one of the two beaches, wander around taking pictures of birds or, my personal favorite, walk off either beach and snorkel. I’m a water girl. Being on, in or around the ocean is where I’m happiest. 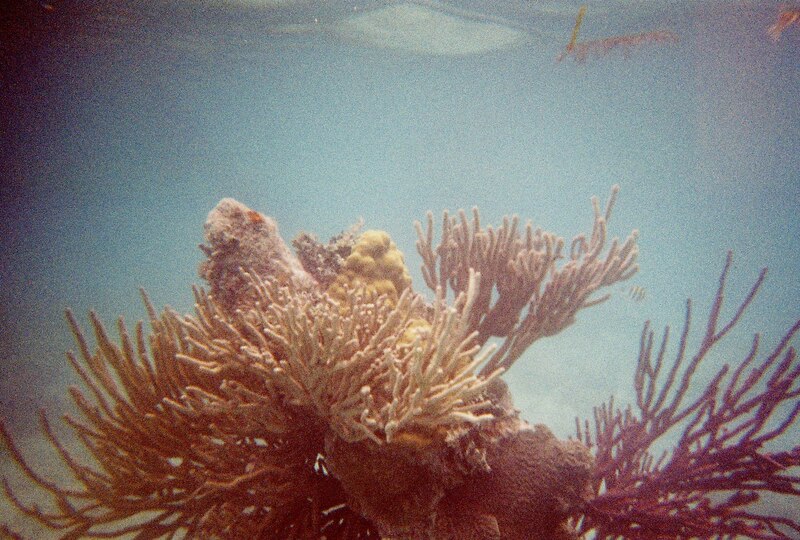 I love to snorkel around looking at the corals, plants and fish that live under the sea. The last time I snorkeled was at the Dry Tortugas two years ago. I managed, but I have to say that I tired really easily and just walking around to the beach while hauling my bag made me tired. Once I was in the water, I was okay (except for the getting tired part), but struggling into my fins and keeping my balance while walking off the beach into the cool water was definitely challenging. This time was so different! I easily walked around the island with my bag. Getting into the fins and then into the water wasn’t nearly as awkward. Once in, I could really tell how the weight loss and exercise have improved my overall physical fitness, particularly my leg strength. I moved easily through the ocean, enjoying the underwater world with far greater ease than ever previously experienced and had a lot more energy and endurance to keep going for a longer period of time. My aerobic tolerance must be better too because I didn’t get winded even once, or ever feel like I was straining myself. All in all, a really fun day was made even more fun by my improved abilities. On the ride home I was pleasantly tired, but so was everybody else after a long, full day. 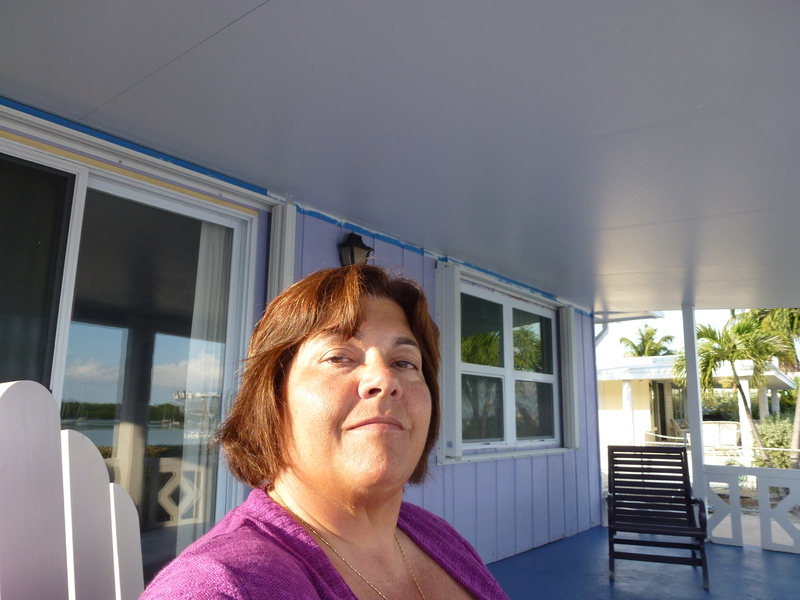 (We got up at 5 a.m. to make it to Key West to catch the boat.) A few years ago, even a few months ago, after this much exertion on a single day, I’d feel stiff, sore and in need of pain relievers. Last night, by the time I got home showered, I was simply happy and ready for bed but not in pain. Color me joyful! I didn’t forget that I promised a picture of me with the new haircut. This was the first that I’ve styled my hair myself, so it isn’t quite as pretty as when the stylist works her magic, but I’m happy. 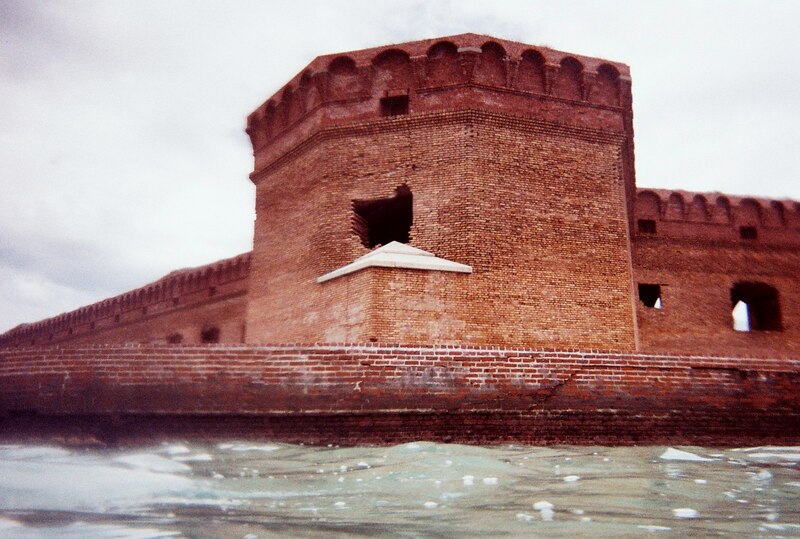 I’m full of envy about your day at the Dry Tortugas. It sounds magical. I’ve always wanted to live by the sea. Your hair is great and your face is definitely thinner. You’re looking good. Is that the porch you’ve been working on? Very nice. Yes, that’s the porch. The painting is done but the contractor wants to finish up a little patching and touching up. I’m waiting for the ottoman that matches the plantation chair to come in but it’s back ordered. I’ve also ordered a loveseat that should arrive in a few weeks. I’m dithering on whether to add one more rocker. (I’m sitting in one in that photo.) I also need another small table. Once the furniture is all here, I’ll look at a planter. I’d like to put some flowers out on the porch, too. I’ll second the cute hair! The trip sounds wonderful and made so much better by the how much easier you found it to move and enjoy. I love your haircut, it looks cute!! And your trip sounds amazing. Good for you for doing all of that!! I got into snorkeling last summer when I was in Hawaii and it’s just not an option here in the Pacific Northwest. I’d love to make it down to the Keys and try it there!! Sounds like a wonderful trip.